The Juniper Ridge Project was a nationally recognized water conservation project, noted for the cooperation of farm and fish interests. COID piped 4 miles of its Pilot Butte Canal, one of the leakiest on the system, to conserve up to 40% of the canal water. In 2012, COID piped 2.5 miles. The Juniper Ridge Project stretches the Basin water supply to serve the growing needs of cities and fish. This project saved 19.6 cubic feet per second (“cfs”). COID returned this water to the Deschutes River to increase the river’s flows for salmon, steelhead, and other wildlife. The Project’s hydroelectric plant captures the water’s energy and transmits 3.3 megawatts (MW) of clean, carbon-free, renewable power in Deschutes County, enough to power up to 3,300 homes. 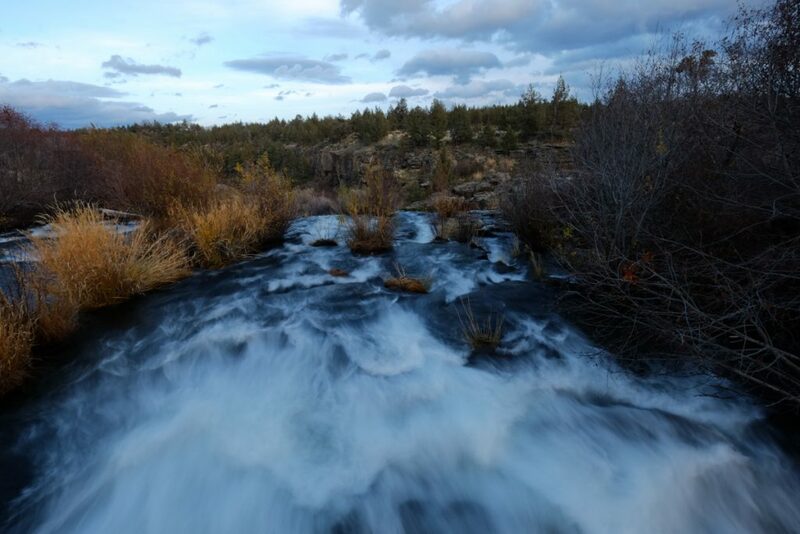 The Deschutes River Conservancy, Deschutes Water Alliance, local and state agencies, and many others support the Juniper Ridge Project because of its broad benefits to all of Central Oregon.